Risking his freedom for years, along with some well-known friends Rick Pfrommer was instrumental in California’s legalization of medical marijuana in 1996—the spark that ignited the firestorm of marijuana reform we see today. He first tried weed at 12 years old, started his activism career as an intern for NORML at 19 and by 20 realized he and the herb had a bright future together. Check out our Top 10 Stoner Quotes of All Time. Pfrommer and a dozen other DC marijuanistas lived together in a ten-bedroom Victorian on Butternut street close to Walter Reed Hospital. In the late 80s and early 90s the “Nut House” emerged as action central for the East Coast reefer resistance. Pfrommer lived there with his future employer Steve DeAngelo or “Stevie D” as his buds called him. What grew into a nationwide phenomenon, Hemp Tour started when Pfrommer, Herer and a few others began to advocate for legalization on the road. “We started doing a Hemp Tour with Jack and traveling around the midwest in ’88 and ’89 going to college campuses and state capitals promoting legalization,” says Pfrommer. The group crisscrossed the nation gaining members and momentum for more than five years. As much as Hemp Tour was a rolling party, it was intense. “It was a lot of work. We were driving a hundred or two hundred miles a day to get to an event someplace and then would stay at somebody’s house and crash on the floor or sleep in the vans or the bus and get up the next day and do it all over again,” remembers Pfrommer. At it’s peak there were three caravans on the road at the same time in different parts of the country. During the fall of 1991 they did 125 events in 33 states. It was on tour that Pfrommer met Debby Goldsberry. “Jack and I were going through Champaign-Urbana when we found Debbie, he says. “She literally jumped on the bus with us, came back to Washington DC and started doing politics with us,” Pfrommer reflects. 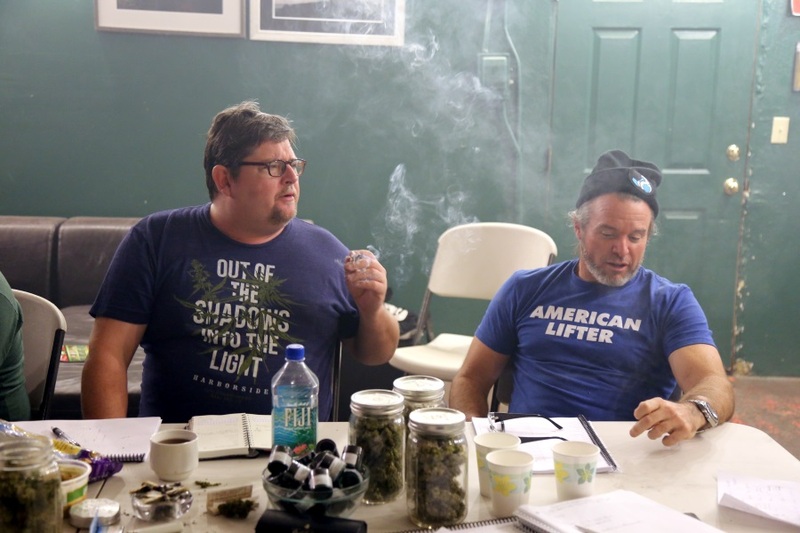 Goldsberry was charged with planning and coordinating the next Hemp Tour—a 17 state excursion that featured a rotating cast of speakers including Jack Herer, Ed Rosenthal, Dr. Tod Mikuriya and several other prominent marijuana advocates. Together Goldsberry and Pfrommer founded the Cannabis Action Network (CAN). Goldsberry later went on to co-found the Berkeley Patient Group—California’s oldest marijuana dispensary and the first to employ a future Pfrommer. “Those days were crazy. 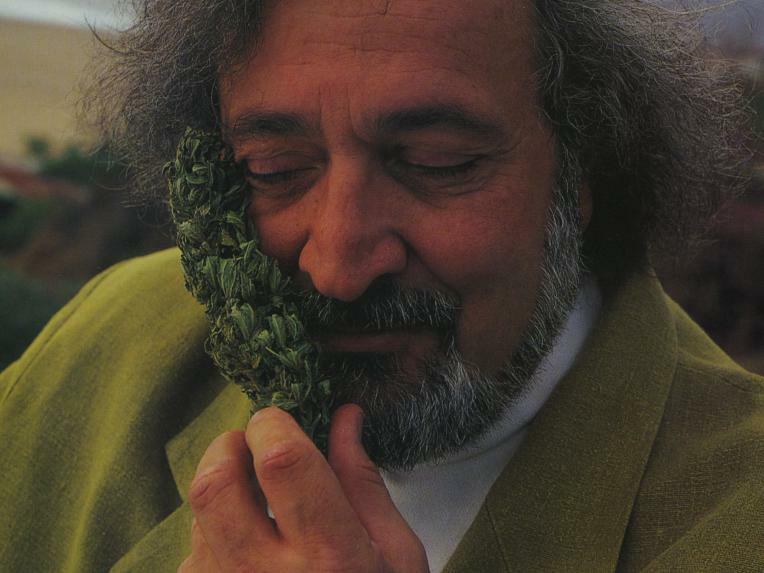 There wasn’t a lot of love in the world for weed, but people wanted our information,” says Pfrommer, “because during that time there was a lot of fear and ignorance about weed. It was the height of the drug-testing days and people all over the country were losing their jobs—people were going to prison for growing five plants in Indiana or something.” Everywhere we went people had been abused by the War on Drugs, said Goldsberry in Smoke Signals about the political climate during the time. As the Hemp Tour days concluded Pfrommer moved to Hawaii and learned to cultivate cannabis. Returning in 1997 he worked for several years selling organic nutrients and growing pot. In 2004 he moved to the Bay Area to take on the General Manager gig at Goldberry’s Berkeley Patients Group for a couple years. 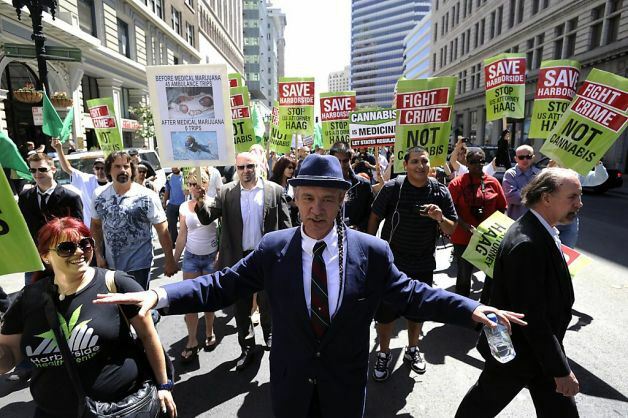 He then helped his old “Nut House” friend, Steve DeAngelo, found Oakland’s Harborside Health Center in 2006. 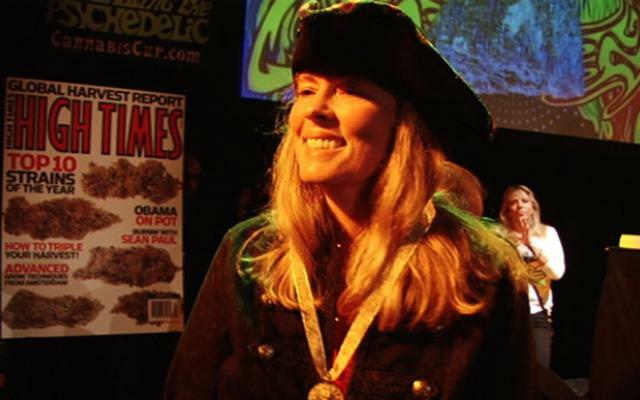 To this day Pfrommer is still involved in selling pounds of pot—whether it’s through educating the Harborside’s staff on the latest trends in marijuana, writing about cannabis for a myriad publications or judging it at events. 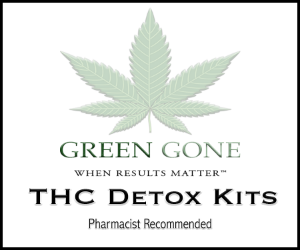 “Our small group family has been at the center of everything for the last 25 years,” says Pfrommer looking back at his cannabis career that began by selling small-time bags in high school to co-founding a big-time dispensary that takes in millions of dollars a month. One of the smartest and nicest guys in the cannabis world. Great work.